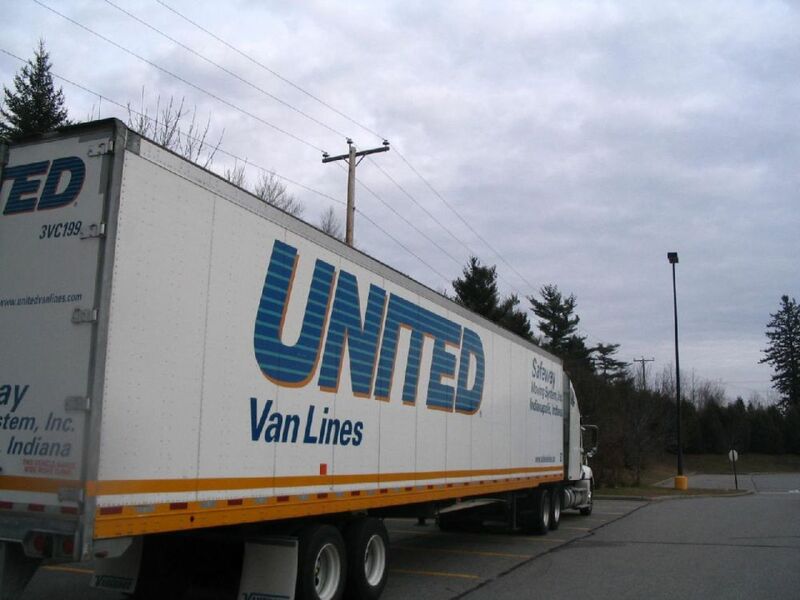 Postcard from Maine Maine - Moving to Maine - United Van Lines Moving to Maine. A friend of mine moved to Maine a few years ago from New Jersey. She loves it and has been encouraging us to move there. We started out joking about it, however, my husband and I have become very serious about moving. We have children and in a couple of years our oldest will be entering high school. Being a lifelong "Jerseyan" myself and noticing the changes, I DO NOT want my kids growing up around here. I've done plenty of research about Maine but have yet to get an actual person's opinion, other than my friend. I think Bangor might be too far, we were thinking Greater Portland area (falmouth, windham) but I wouldn't completely disregard the Bangor area or somewhere in between. The greater Portland area is very nice, lots to offer re employment and general living. The better, larger schools are in that area. Falmouth is pricey by Maine standard but probably affordable by out-of-state comparisons. Windham is a nice area as well, but there is lots of summer traffic to fight on secondary roadways due to number of lakes in the area. Portland has the airport, Bangor has an airport as well. Other than those two you will travel to fly any where. Portland has wonderful museums and restaurants and the SeaDogs are the Red Sox's up and comers! The University of Southern Maine and UNE, the only medical school I am aware of in Maine. Bowdoin College is about 25 minutes from Portland, Colby College about l.5 hours and Bates, just 25 minutes as well. Maine is a great place to raise children! Maine is a great place to raise children! A friend of mine moved to Maine a few years ago from New Jersey. She loves it and has been encouraging us to move there. We started out joking about it, however, my husband and I have become very serious about moving. We have children and in a couple of years our oldest will be entering high school. Being a lifelong "Jerseyan" myself and noticing the changes, I DO NOT want my kids growing up around here. I've done plenty of research about Maine but have yet to get an actual person's opinion, other than my friend. I think Bangor might be too far, we were thinking Greater Portland area (falmouth, windham) but I wouldn't completely disregard the Bangor area or somewhere in between. Any suggestions/opinions???? Thanks. The greater Portland area is very nice, lots to offer re employment and general living. The better, larger schools are in that area. Falmouth is pricey by Maine standard but probably affordable by out-of-state comparisons. Windham is a nice area as well, but there is lots of summer traffic to fight on secondary roadways due to number of lakes in the area. Portland has the airport, Bangor has an airport as well. Other than those two you will travel to fly any where. Portland has wonderful museums and restaurants and the SeaDogs are the Red Sox's up and comers! The University of Southern Maine and UNE, the only medical school I am aware of in Maine. Bowdoin College is about 25 minutes from Portland, Colby College about l.5 hours and Bates, just 25 minutes as well. Maine is a great place to raise children! Good luck!